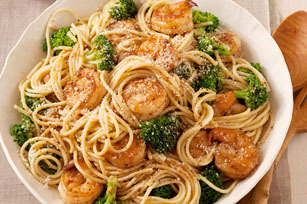 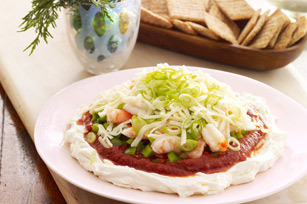 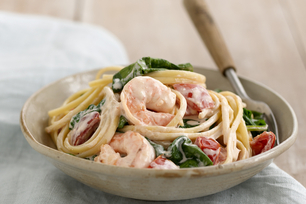 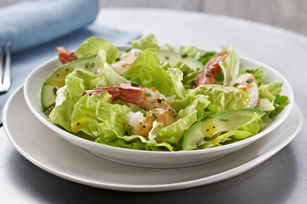 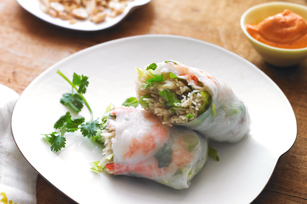 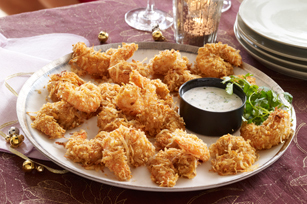 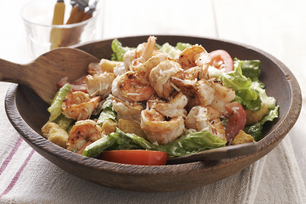 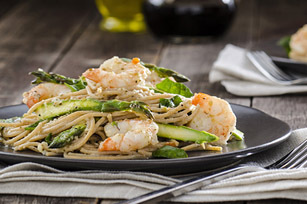 Shrimp recipes make entertaining easy, resulting in almost effortless party-food preparation. 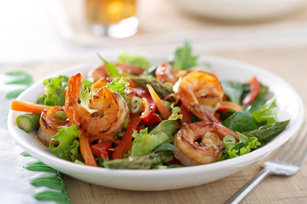 When added to everyday entrees, shrimp can satisfy your seafood cravings and it’s a freezer-friendly staple. 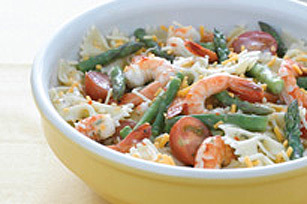 So keep a supply of shrimp recipes on hand, and you’ll be a quick thaw and a few steps away from tasty goodness.